Airbus shareholders celebrated on Thursday, bidding the French aerospace company's shares higher by 4% after the company announced that it would pull the plug on production of the 12-year-old A380 Superjumbo, the world's largest passenger jet, the Wall Street Journal reported, as airliners have favored smaller wide-body planes. The company is taking a $500 million charge in shutdown-related talks and is in discussions with its unions about how to reapportion staff affected by the cuts. 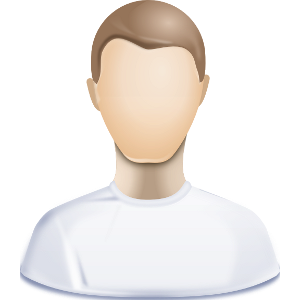 The end of the program could lead to as many as 3,500 job cuts over the next few years. The decision to end production was made after Emirates reduced its latest order, saying it would accept delivery of only 14 more A380s over the next two years. 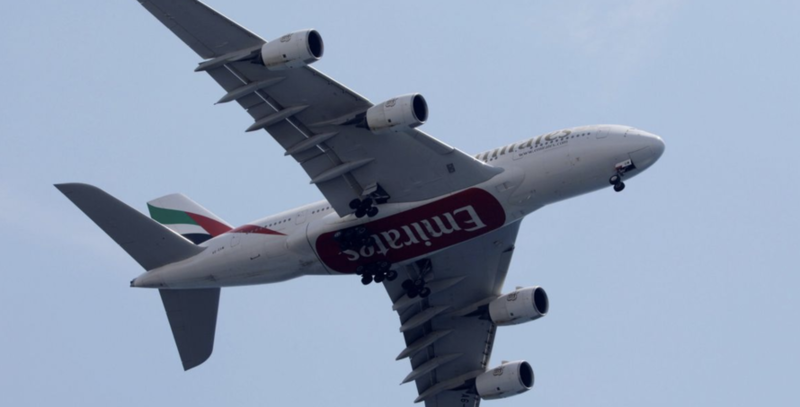 The Dubai-based airline is cutting its overall A380 fleet size from 162 to 123. The last deliveries of the jets have been set for 2021. In a decision that was symbolic of the issues that threatened the A380 throughout its life, Emirates will instead shift its purchases toward the smaller the A330neo and A350. 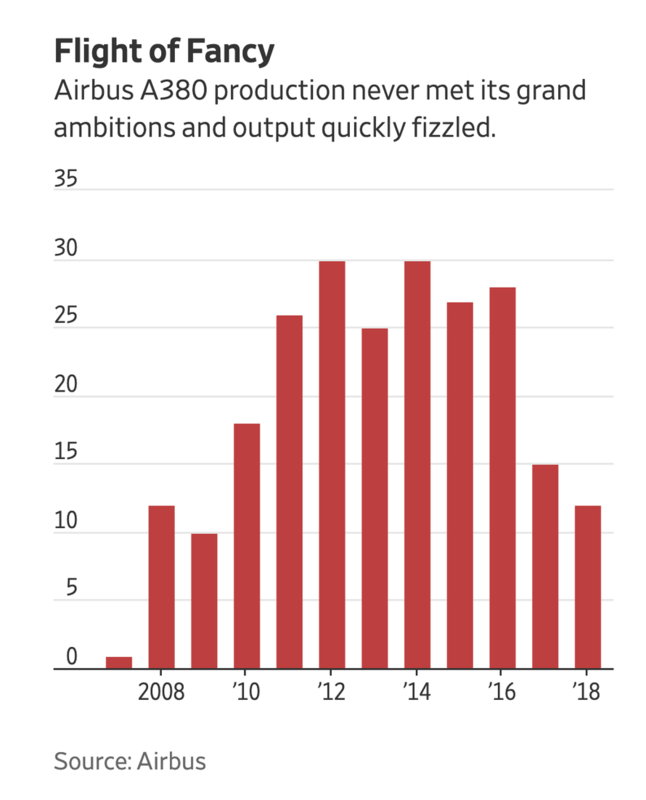 Airbus isn't the only manufacturing considering a phase-out of its super-jumbo jet: Boeing previously said it could end production of its 747, which is now almost exclusively used to haul cargo.